When building a deck the old saying “you get what you pay for” is true. At Rock Landscaping we only hire the best contractors with the most experience. This ensures our customers receive the highest quality finished product. If you can dream it we can build it. We offer a wide range of designs and layouts to meet our customer’s wide needs. 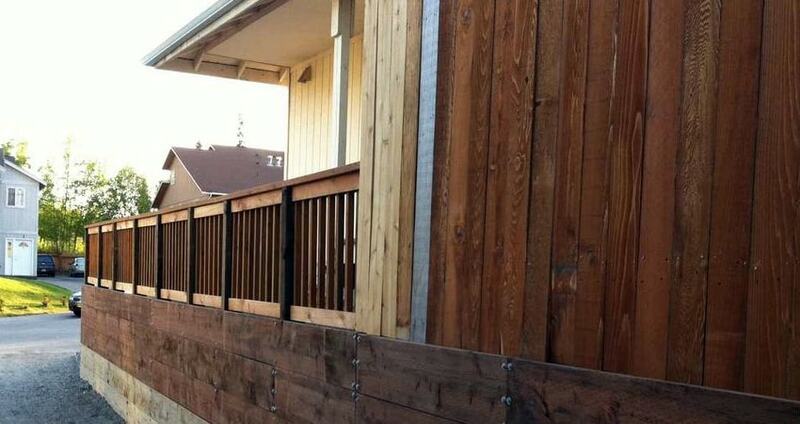 We are also happy to build your deck out of the material you choose. If you want our recommendations we have seen some products that really stand out. For example we recommend pile driving construction over Sonotubes because they have a stronger foundation. We also recommend treated lumber or Trex deck material. 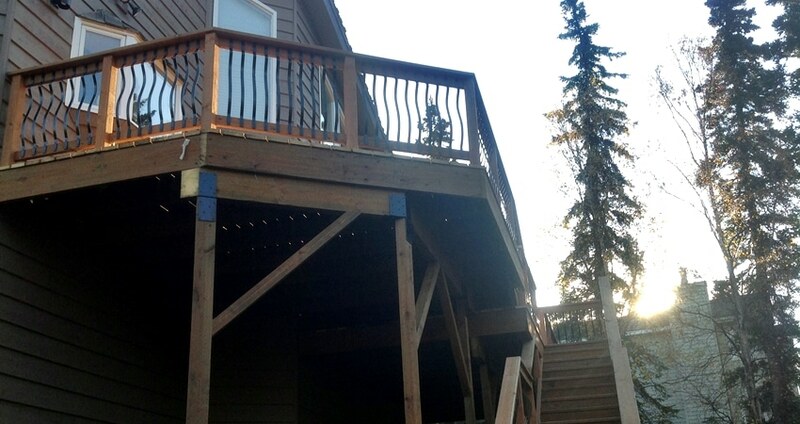 No matter what type of deck you choose, you can rest assured that we will put the same high level of quality into your project to give you a deck that you can enjoy for years to come. 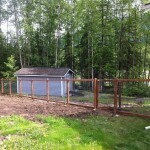 Add value and security to your property with a fence! 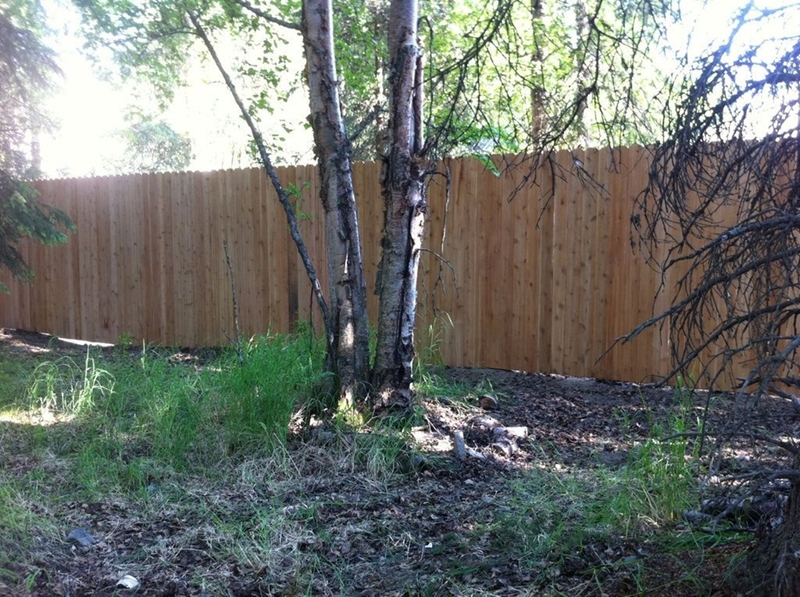 Whether you are looking to beautify your yard, define boundaries or merely keep out pests, we can provide the privacy fence that's right for your home. 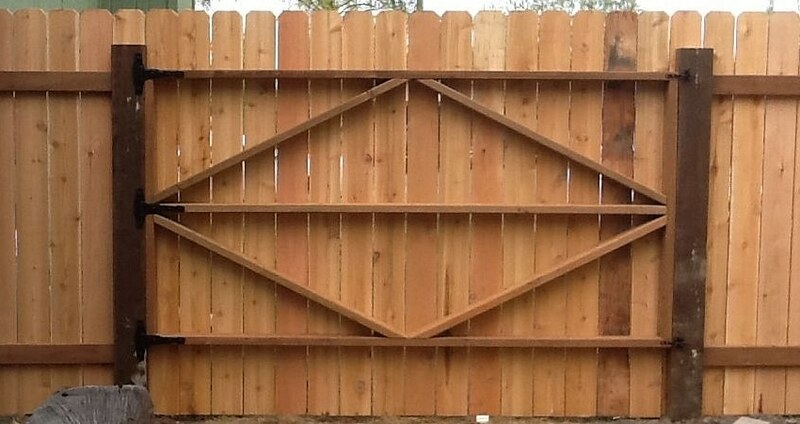 We offer a full line of quality fences in a variety of materials, including wood and cedar. 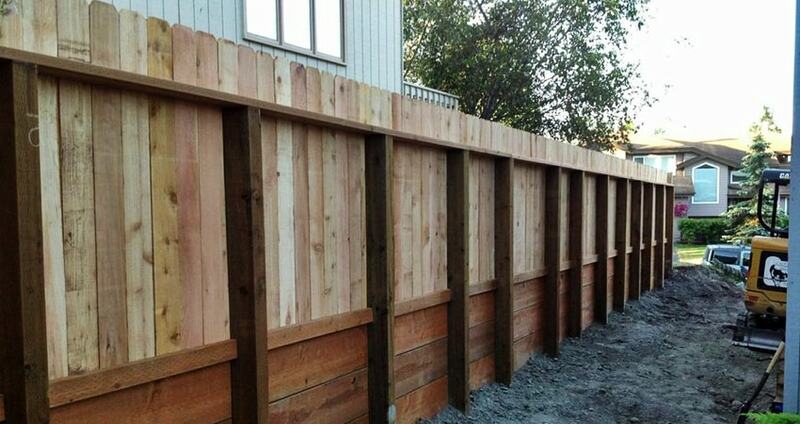 Keep in mind that your fence is only as good as the foundation anchor. This is why Rock Landscaping uses 3 foot holes and 120 pounds of concrete per post compared to the 40-60 pounds that most budget contractors use. We also use high end equipment to properly excavate and remove all rocks so posts are properly grounded. 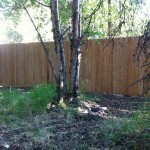 When installing a fence it is also imperative to understand the wind conditions in the area. 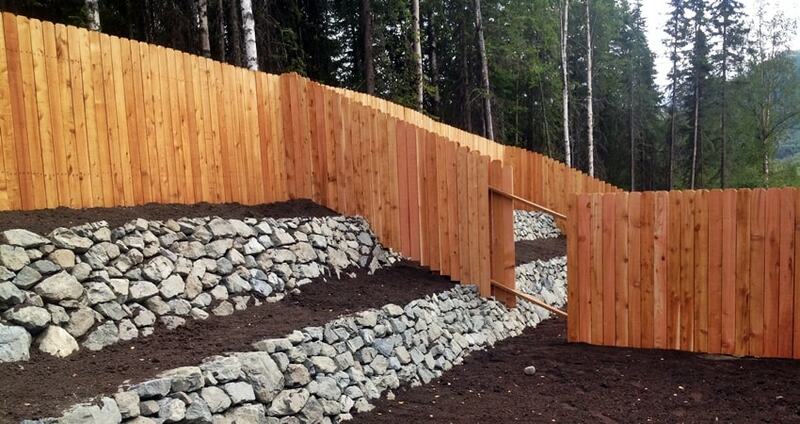 Improperly engineered fences will act like a sail and blow over. 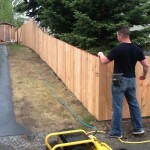 At Rock Landscaping we understand the different wind conditions in each area and will engineer your fence appropriately. 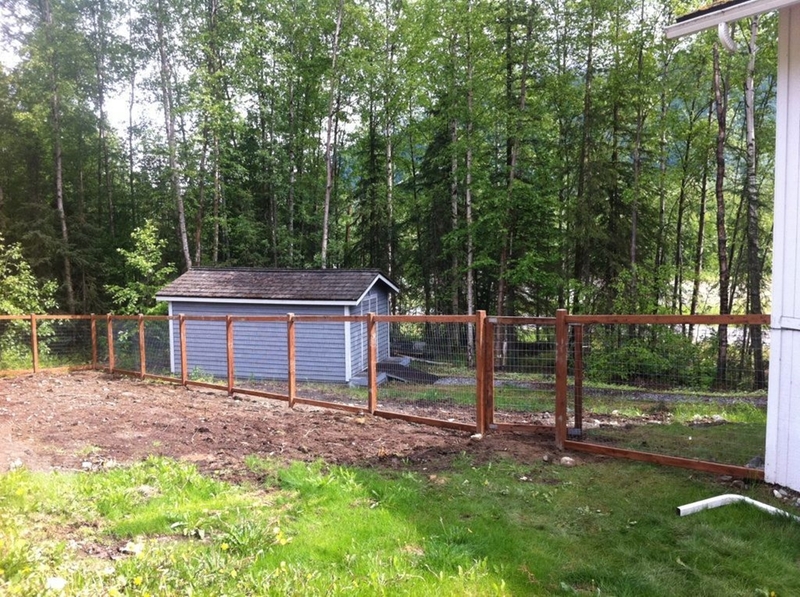 Our in-house contractors provide all labor, including post digging and assembly, at reasonable rates, so you won't have to break your back or the bank to get a fence that's right for you. 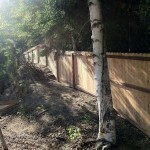 We also provide repair service for existing privacy fences. Do not be fooled by a cheap bid that will leave you with costly repairs down the road. 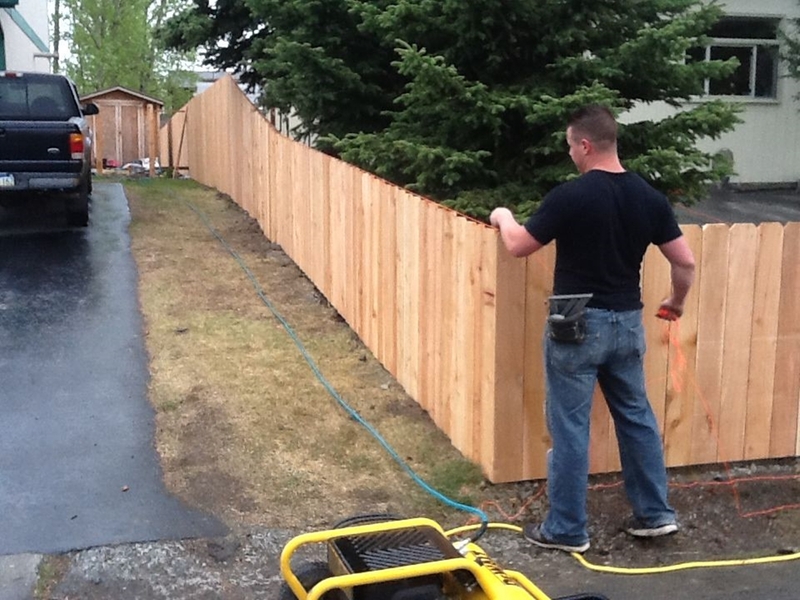 Have your fence installed properly the first time and it will last you for years to come. 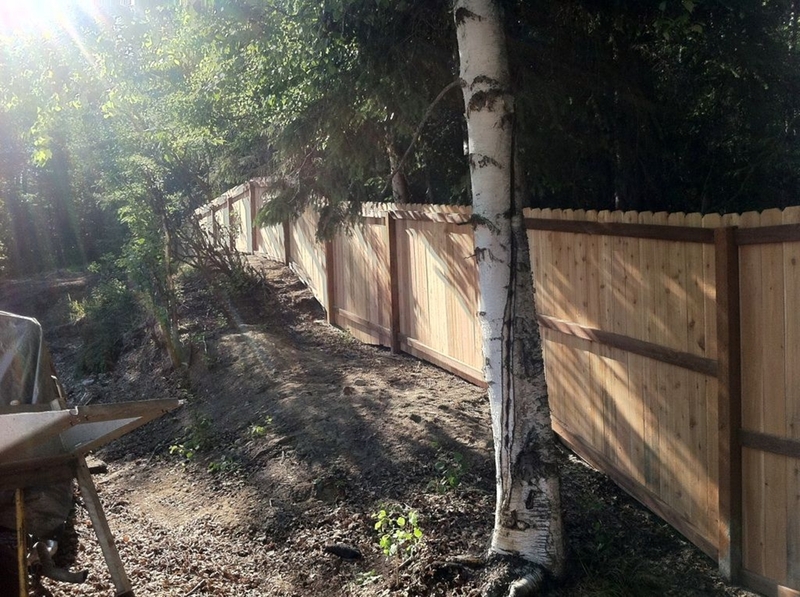 We are committed to providing all our clients with durable and attractive fences, keeping your home safe with attractive, secure privacy fencing, so call us today to request a custom bid.